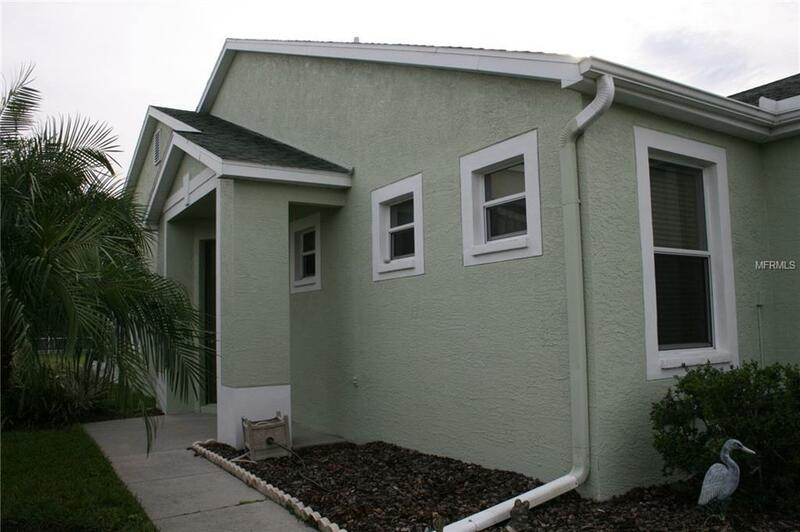 END UNIT QUAINT 2 Bedroom/2 Bath Villa located in The Groves Golf and Country Club. The Groves is a gated, deed restricted community with an 18 hole golf course meandering throughout the community. There is an eat-in kitchen with a breakfast bar, dining room/family room combination with sliding doors leading out to the Florida room. 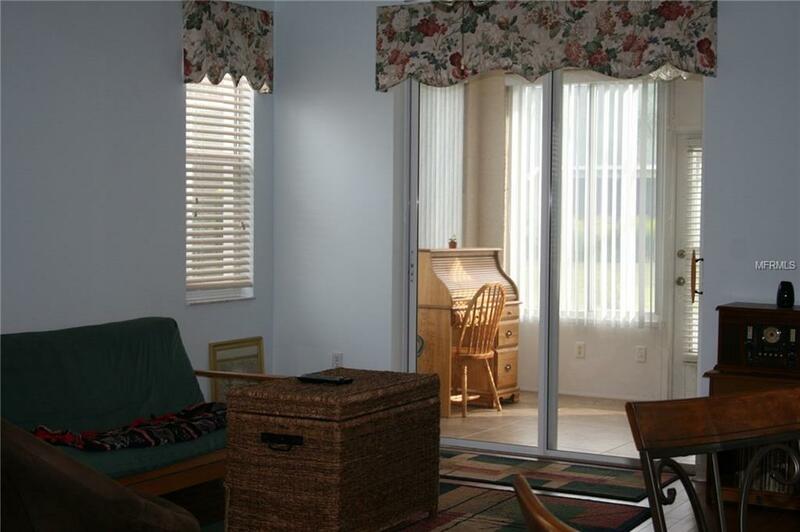 Additionally it has a screened lanai to enjoy the Florida sunshine. Tile and laminate flooring throughout and ceiling fans. ACTIVE community with book, social and travel clubs, Fitness Center, Library, Craft Room and more. Worry free maintenance, as the homeowners' association fee covers the outside maintenance of the villa, exterior painting every 7-10 yrs, roof replacement, lawn mowing, shrub trimming and mulching. 1 car garage. The Groves has a restaurant and ballroom for many activities plus a heated community pool & spa. Publix, Restaurants, Walgreens, just outside the gate no need for a car just use your golf cart! 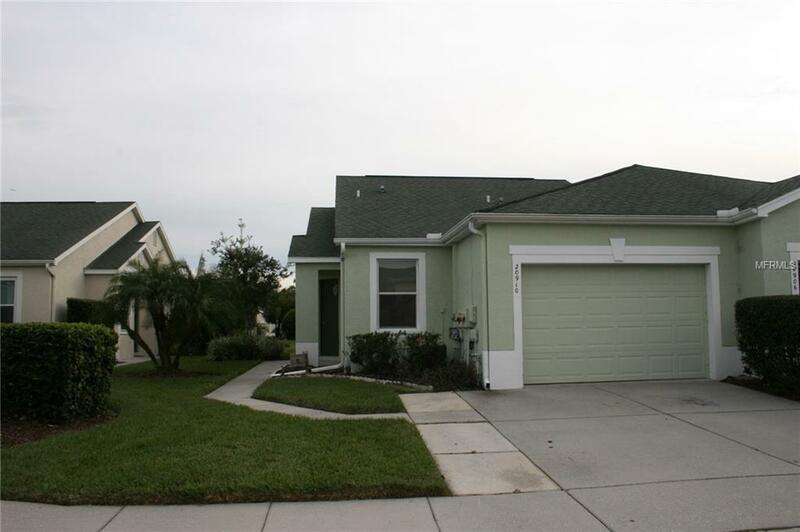 Tampa Intl Airport just 30 minutes away, Disney, Busch Gardens not far & Tampa Outlet Mall nearby. Additional Lease Restrictions Confirm Lease Restrictions With Association. Pet Restrictions Buyer Confirm Pet Restrictions With Association.